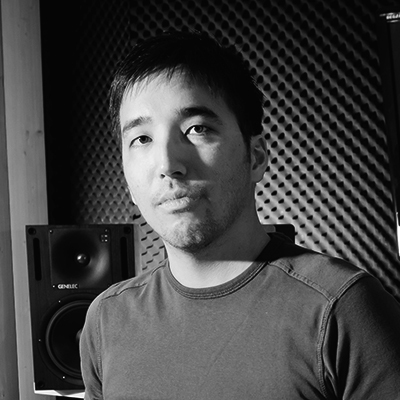 Besides musically and visually contributing to German TV shows such as Spacenight and Flowmotion, consisting solely of ambient and lounge music, he also produced the TV show Man vs. Machine in collaboration with artist Naoki Kenji. The aforementioned show was the first on German TV to deal with more club-oriented, up-tempo music and video art. Inspired by a trip to Japan, Tomio Tremmel used video material from his journey to create a DVD with an impressive Dolby Surround mix. For several years, the music video featured in the TV show Flowmotion. In the current year 2016,Tomio Tremmel is proud to present his new label Miava Records in cooperation with his friend and co-producer Ahmed Tohmé. Unconventional but atmospheric techno music is what Miava claims to represent, combining deep rough beats with adrift melodies based on an cosmic sound design. Besides building up a new roster of talented and profound musicians Tomio aims to reach a new level of production and grant long-term quality releases. Moreover, being a part of the music collaboration Axpin, his dream of ascending to being part of the top producers of the scene seems to come true.